Rothfink Industries Boxster Design Decals in white, black and gold-leaf – in various sizes. These are 30cm x 9cm. This decal is applied to the exterior of your window. Please note, Gold-leaf and Silver variants aren’t available in 1metre sizes. 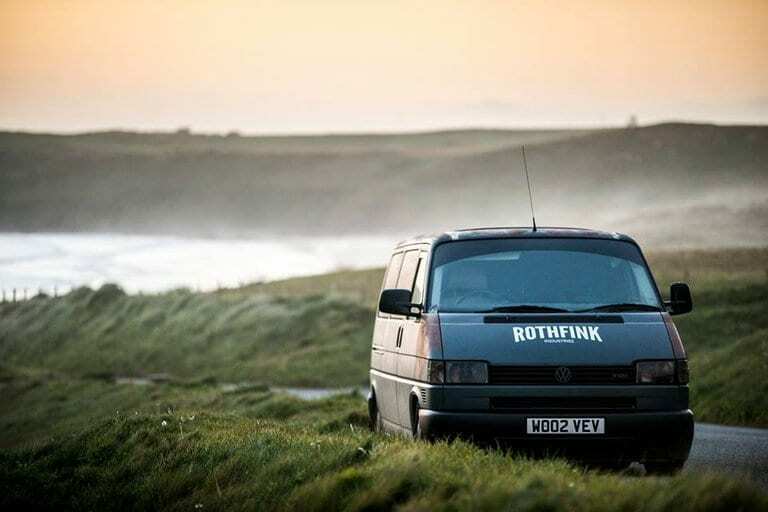 Bigger sizes can be made at Rothfink, feel free to message us for bespoke sizes!